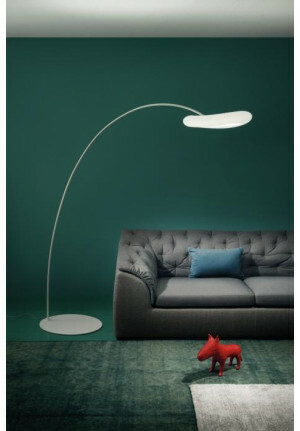 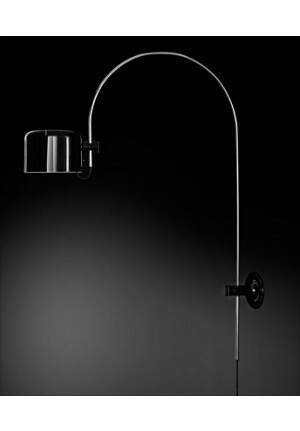 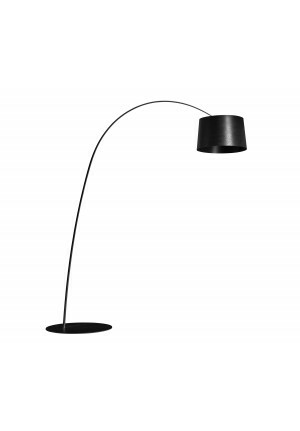 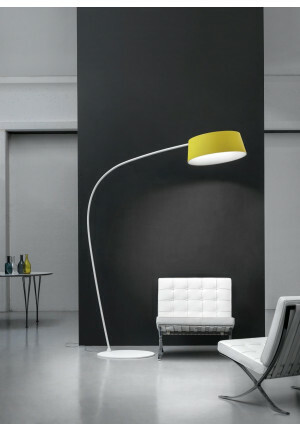 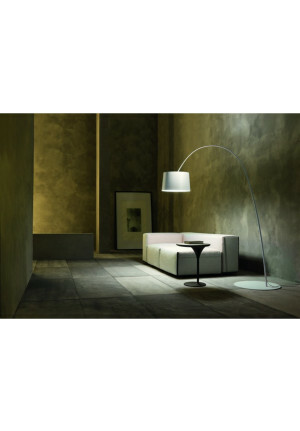 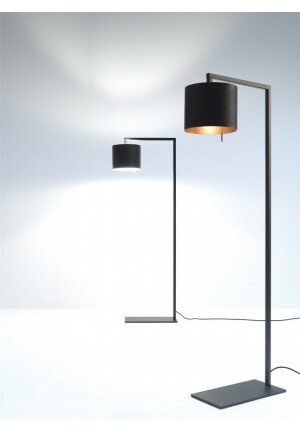 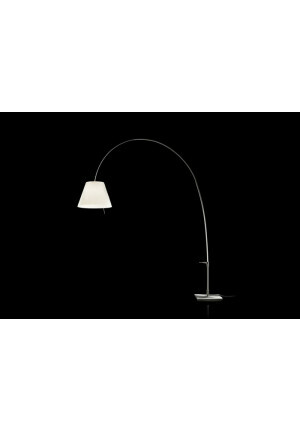 Arc Lights feature a wide sweeping luminaire at which the lampshade is fixed and thus provide a similar light on how pendant lamps. 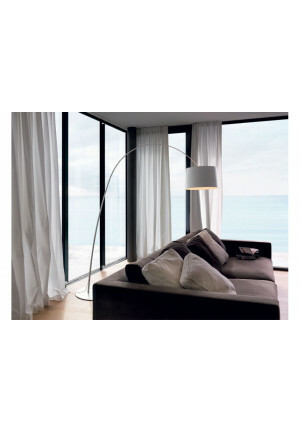 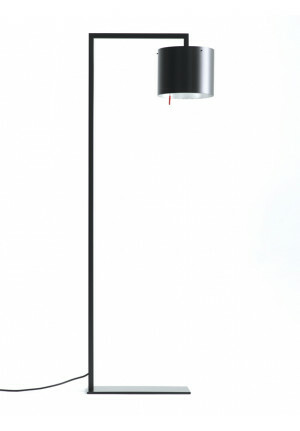 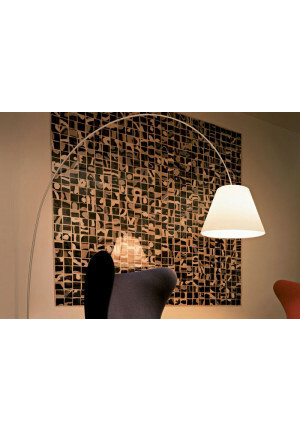 This arc lights act imposing by their size and can set an optical highlight in particular in large rooms. 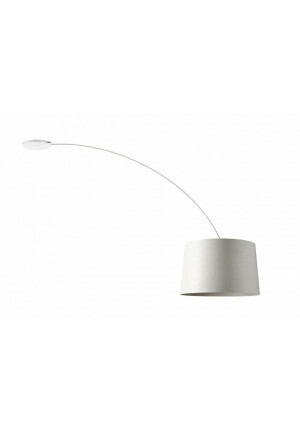 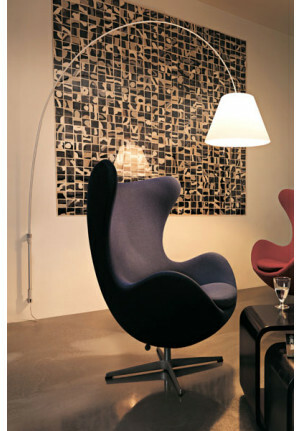 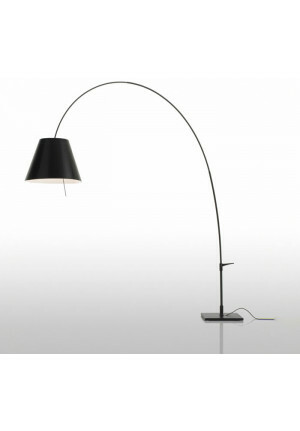 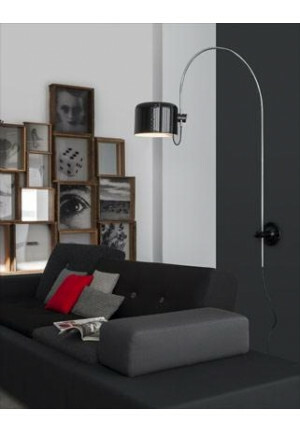 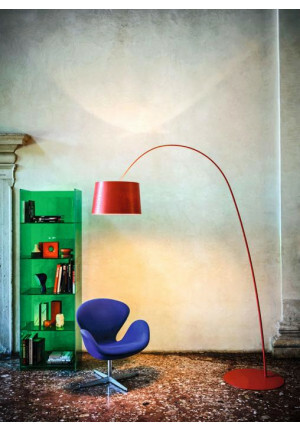 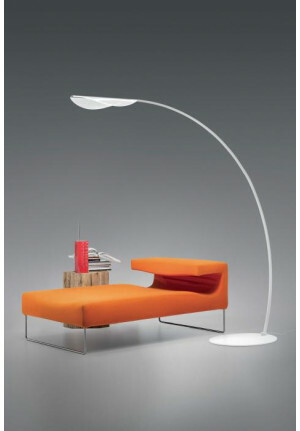 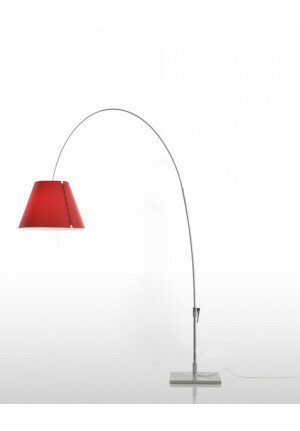 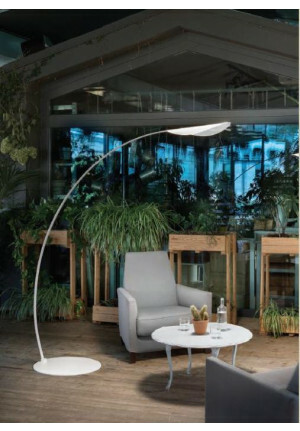 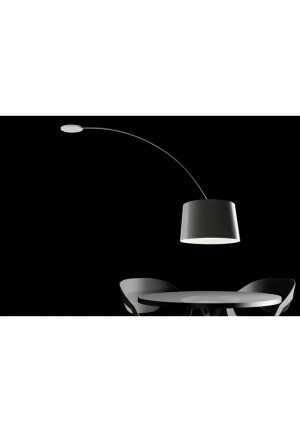 Whether on a reading area or the dining room table, Arc Lights offer an excellent alternative to ordinary pendant lamps.